Android has always been an important part of our life since the day their launch. The importance of Android is just unbeatable that actually can be seen by millions of Android users. With enhancement in technology Android smartphones are catching everyone’s eye with amazing features and specification. You might agree Android smartphones are actually liked by millions of people because of its unlimited apps made available through Google Play Store. As per need you can search for the app and can downloaded it in your Android phone. There are thousands of apps are available which are free to download as well as you can search for paid apps. This stylish battery widget comes with advanced functionality that works well with all Android devices with OS 4.1 and above. The app provides complete battery information with battery widget that lets you know the battery level. 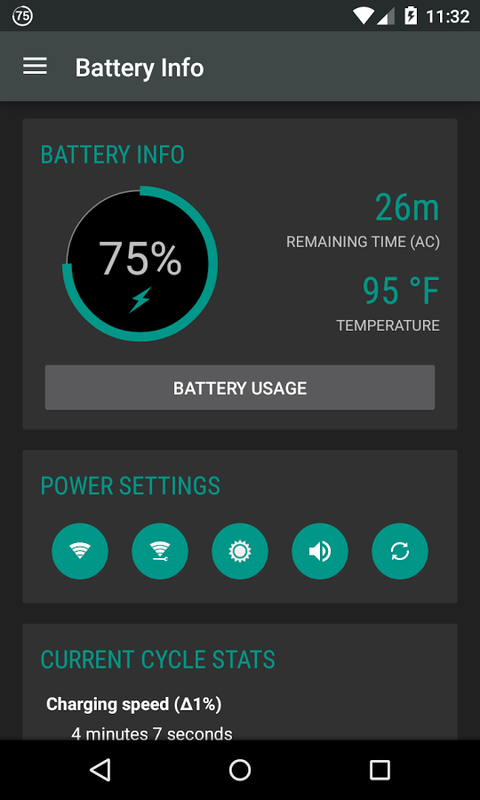 This battery widget accurately predicts for how your battery lasts with estimate voltage, temperature and battery health. Like other battery app this app doesn’t drain battery and is highly optimized. The app also provides additional tools like torch, shortcuts and DashClock extension. 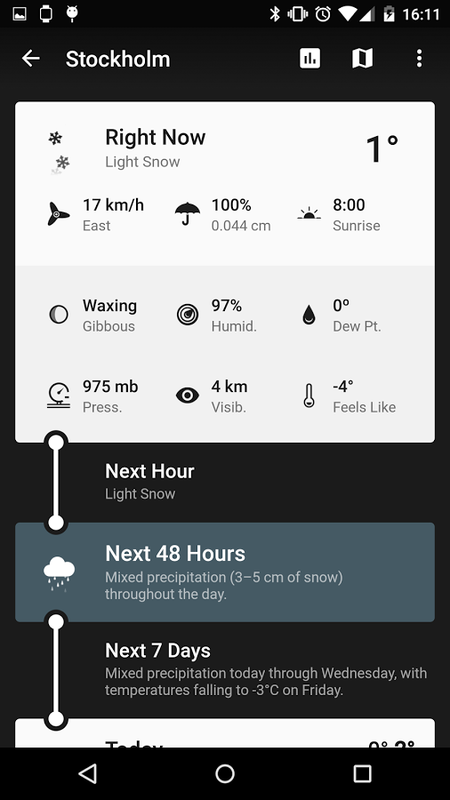 Weather Timeline is a weather app that lets you know all about weather forecast the next hour, next 48 hours and also about the next week. The weather warning and alters provides by this app is accurate chosen by time and location. Weather forecast is simple and has elegant design to increase legibility with multiple weather provider options and with multi language support. The app works well with Android wear. Tasker is an app that lets you trigger an ever whenever the favorable conditions meet. The app support tasks in loops, variable and conditions and perform actions with 200+ plug-in supports. You can even your own standalone app with its app creation feature that you can further share or sell. 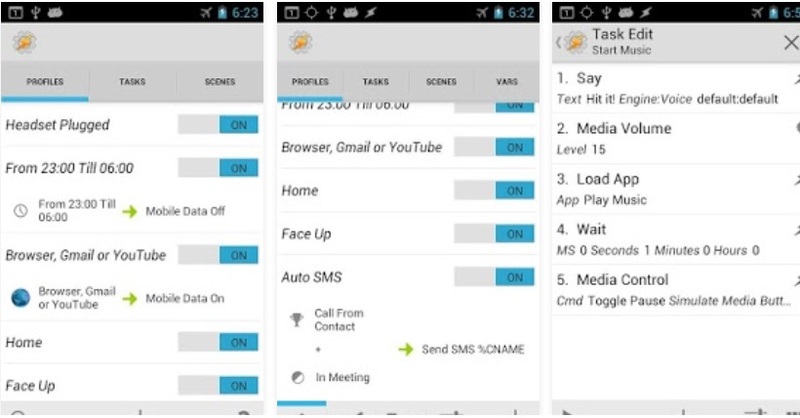 Taker provides you total automation from settings to SMS with screen overlays. Nova Launcher Prime is one of the most customizable launcher for modern Android that comes with many exciting and amazing features. The app includes double tap, pinch, swipe to open any app, provides unread count badges, hide unused apps and set custom actions to any app or folder. 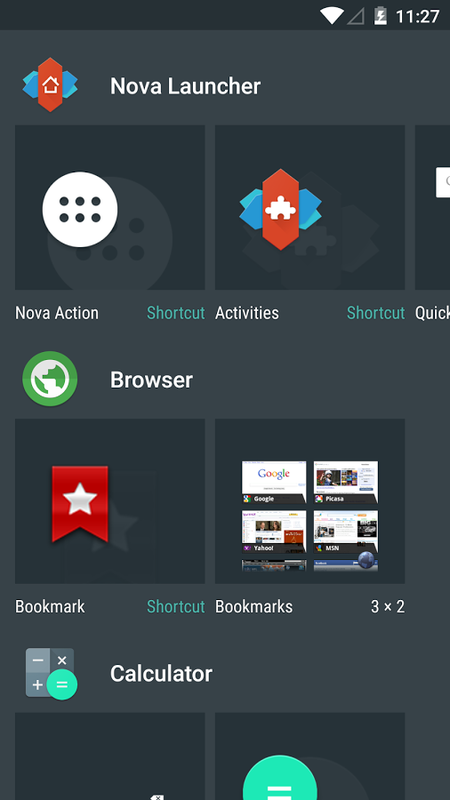 With its apps draw, you can create new tabs and folders. The app comes with most innovative writing technology with easy to use interface. 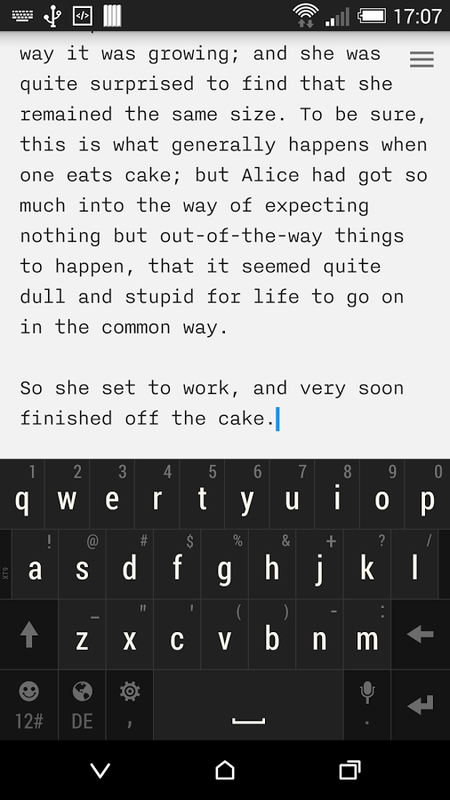 One of the features Focus Mode lets you concentrate on current sentence with no formatting and complicated interactions. You can easily save the document with seamless Dropbox sync. The app uses plain text files including .txt and .md. If you love podcasts this is just the right app for you. 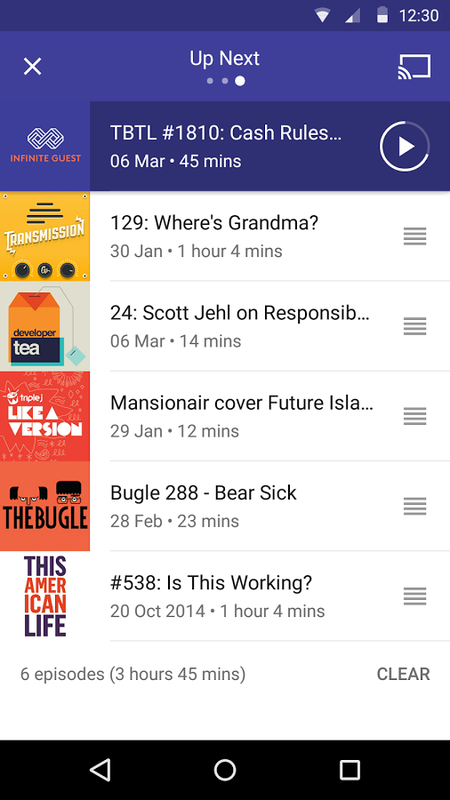 The Pocket casts is beautifully designed podcast player with easy to use interface. The app comes with audio effects and auto download feature to download the podcasts even when you are sleeping. It also uses Sync feature to playbacks and backup the data to cloud. 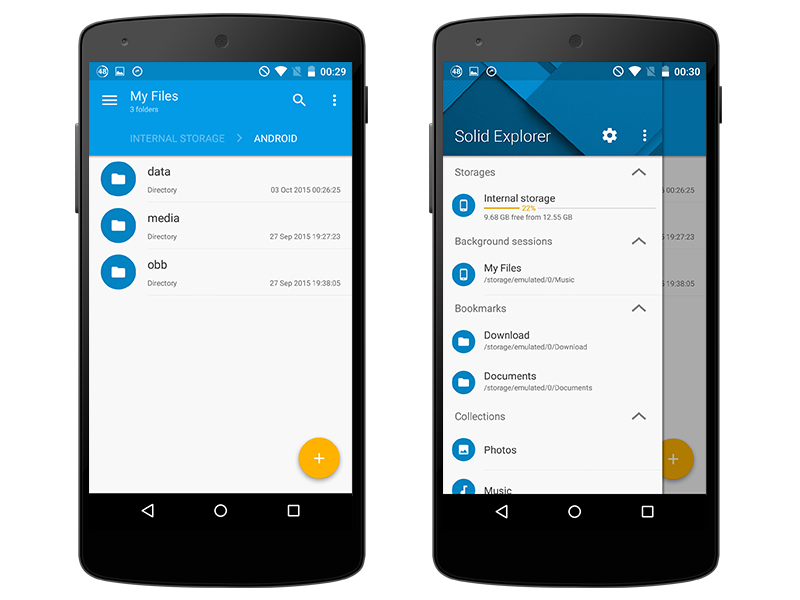 Solid Explorer is file management app that allows desktop level management as well as drag and drop support. The app supports almost all cloud services with USB, OTG and FTP. The app is available for trial version for 14 days and after that you can get its paid version. 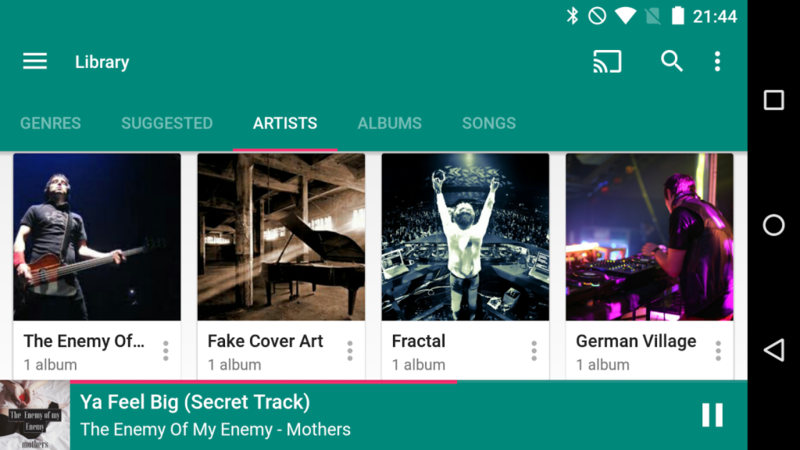 Shuttle+ is a lightweight, intuitive and powerful music player with extremely customization widgets. The app comes with built-in 6 brand bass boost equalizer and tons of themes options. Shuttle provides everything you ever think in any media player with embedded lyrics of songs. 1 Comment on "Best 8 Paid Android Apps That Are Worth Downloading"